Casio Admiral operates 11 casinos in the Czech Republic with slot machines and live game, alongside with 39 slot arcades. All of the ADMIRAL casinos are open 365 days a year, around the clock. However, please note that the opening hours of the live game may differ in various casinos. 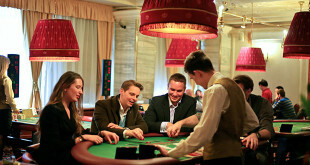 This casino has several branches in Prague and also many in other cities in the Czech Republic. City centre branches are located in Revolucni, Vodickova and also in Ostrovského. This casino is operated by the Paradise Casino Group, established in 1997, which is part of the NOVOMATIC Group of Companies. 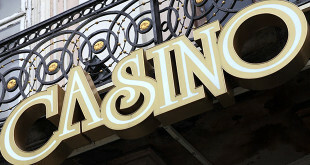 Games available in these casinos include American roulette, poker, blackjack and slots. 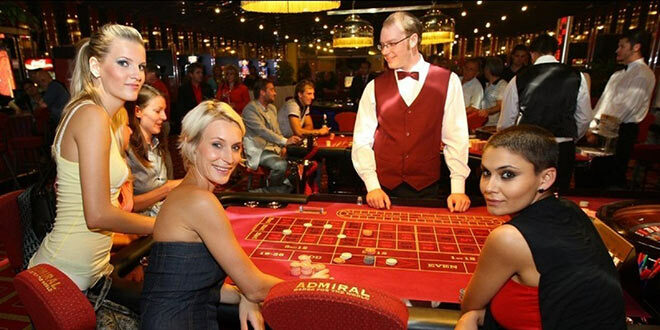 Generally Admiral Casinos specialise in slot games and only some offer table games. Entrance to all below-mentioned casinos are free. This was one of the first casinos established in Prague. Located just a few minutes from Wenceslas Square, this casino offers over 60 slot machines and video terminals including electronic mini-roulette. 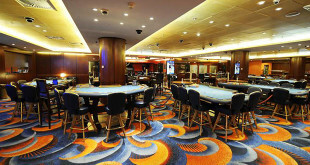 This casino is situated on one of the three floors of a multifunctional building. 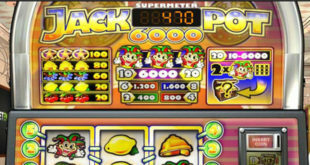 You can try your luck with American roulette or blackjack, and also on more than 45 slots. Also on the first floor you can play bingo. This casino has four locations in Prague. In all of them you can play American roulette, blackjack or Admiral slots including electronic roulette. In TOP Games Kotva you can also try bingo. All branches are open daily, non-stop. Live games are available daily from 20.00-04.00.